Being a high protein formula for weight control and slimming, PhD Nutrition Diet Whey is considered as one of the leading low sugar, high protein, diet formulas for controlling weight. 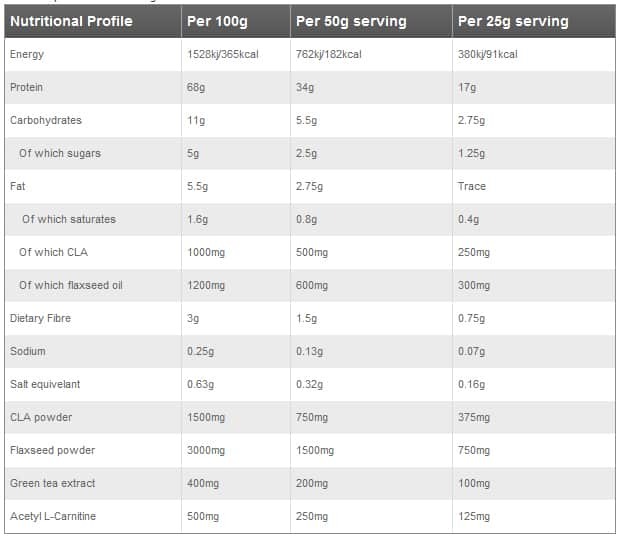 People who are seeking a dietary supplement with high protein content. Those who are following a weight-management plan, preferably nutritional. Anyone who wants to replace his/her means with a low sugar, high protein shake. Gym goers and slimmers who want to control calorie intake and lose body fat. 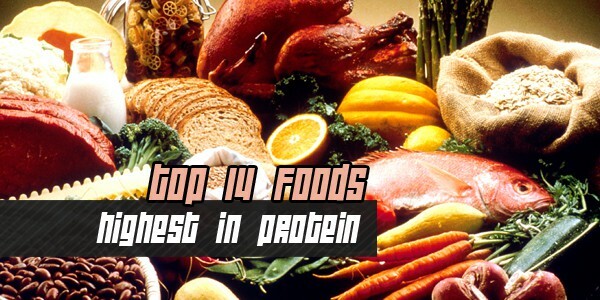 It contains 35 grams of protein, which is a pretty good amount for those who are trying to lose weight. With 7 grams of carbs and only 2 grams of sugar, PhD Nutrition Diet Whey is an ideal choice. It also contains Waxy Vol. Although it contains a number of ingredients, there is no excess calorie intake. It works incredibly well for people trying to lose body fat. If you think you can handle clumps or mix it well, there is no reason to not to purchase this product.